Utilizing a vision board is a great way to stay on track towards reaching your goals. Rod Khleif has a great vision board strategy he discussed in his episode: The Science of Achievement is in the Art of Fulfillment. We decided to dive deeper and lay out the steps to create the vision board he discussed. The first step, write down all of your goals. It doesn’t matter how big or how small - this is the time to brain dump all of your ideas. Be sure to also write down the ‘whys.’ This step is often overlooked. When you attach meaning to a goal, it adds significant value. When you are finished writing out all of your goals, it’s time to get crafty! You’ll need a poster board, magazines, scissors, and some glue. If you want to avoid messing with glue, use a cork board and pushpins. 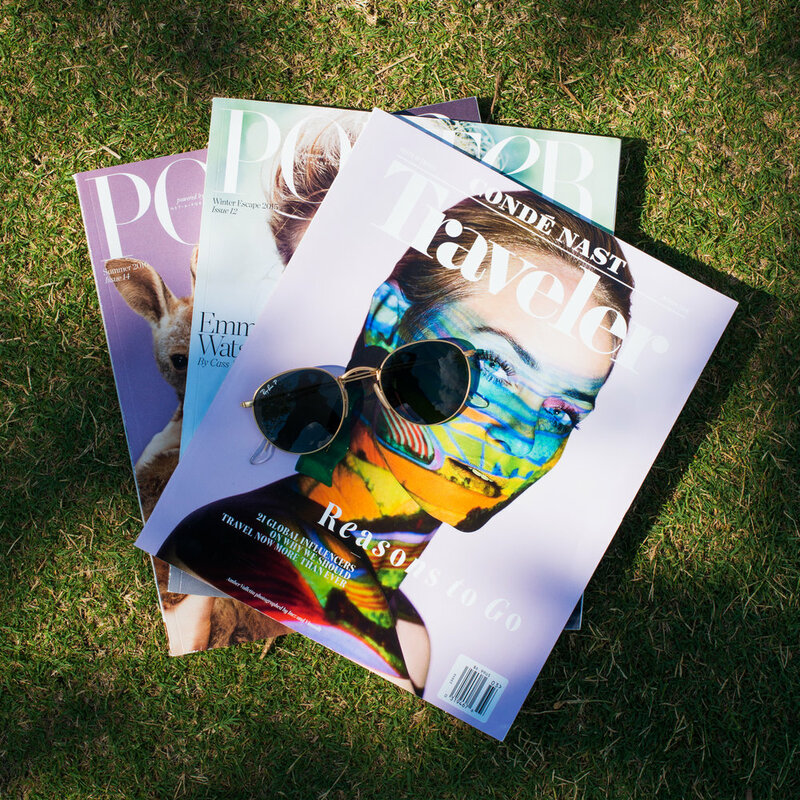 Browse through your magazines to find images and quotes that match your goals and start snippin’. If you want to make the experience more fun, invite your friends over for the ultimate vision board party. So, what makes a vision board so useful? This gives you a constant visual reminder of what you’re working towards. Rod pointed out that vision boards aren’t just limited to your goals relating to work. You can create multiple boards for personal goals geared towards well-being, gratitude, and places you want to visit. You can display your final vision board at your desk, in your bedroom, or even in your bathroom. Just make sure it is in a place where you will see it often. If you feel like you don’t have the time to collect and cut out pictures – no problem! Create a digital vision board. Pinterest is a great tool to organize images of your goals.